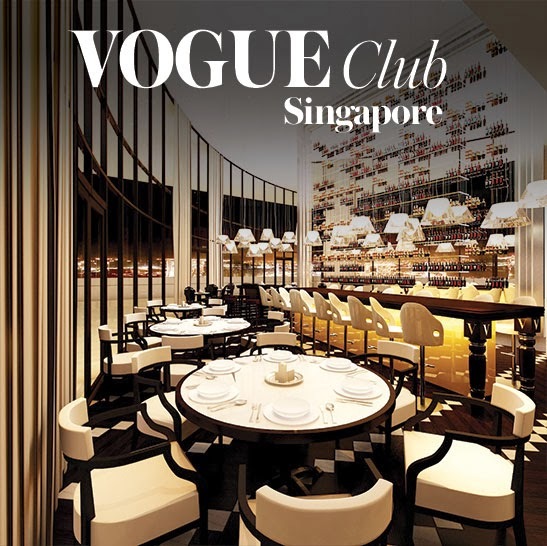 Whilst researching more in depth into Conde Nast I found the following two spin-off's to the brand rather interesting - a Vogue Cafe, primarily based in the Middle East, and a Newsstand based in London, i.e. 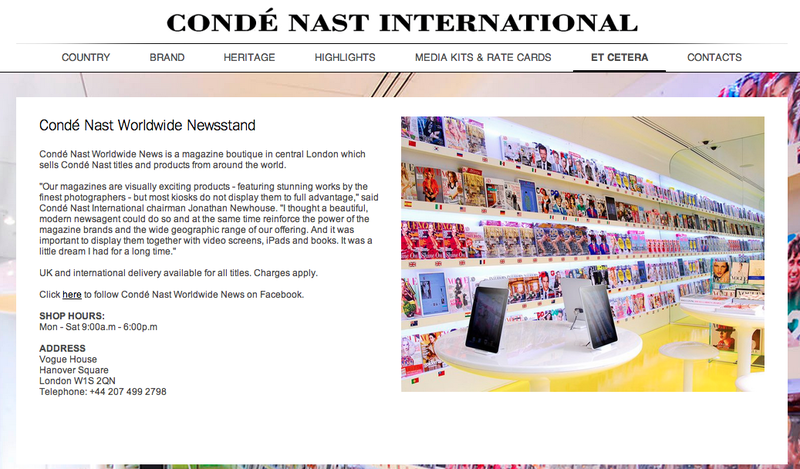 a Conde Nast store selling every magazine published, for every country. 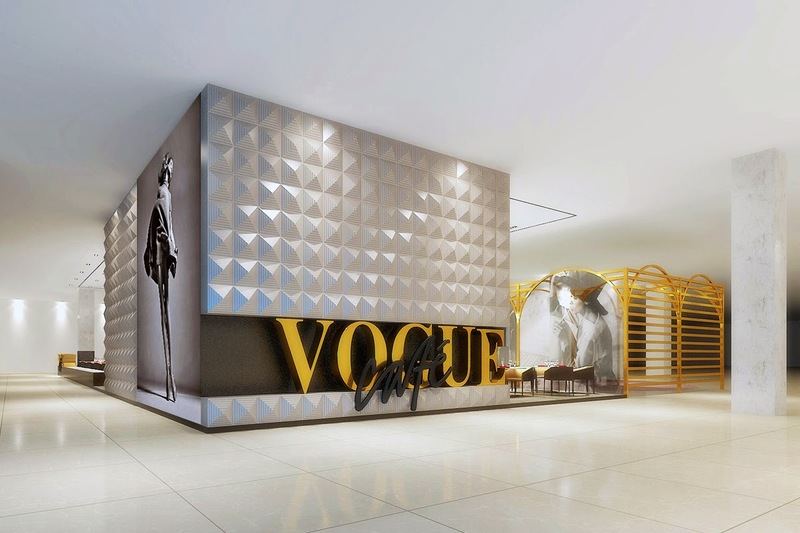 I hadn't realised previously the enormity of the brand, with over 120 publications.